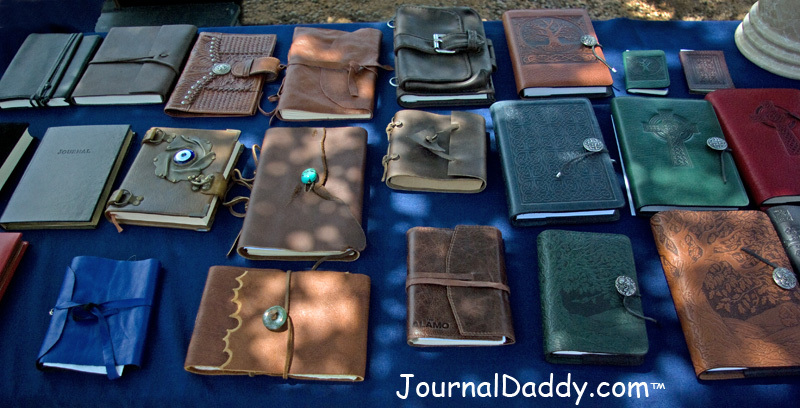 JournalDaddy.com will have for sale our great selection of journals, notebooks and sketchbooks at the 10th Annual Holiday Art Bazaar on December 14, 2013. See you there! Some of the new acquired items are a few of the world famous French Exacompta genuine leather cover journals and sketchbooks. With paper made at the 400 year old Schut Mill (owned by Clairefontaine) in the Netherlands. Limited edition Frank Lloyd Wright Mignon Sketchbook is covered by a black buttery soft calfskin cover. The sketchbook contains heavy weight 100g paper with silver edge. The off-white paper is pH neutral, made up of 25% cotton and has a bit of texture to it. The binding is sewn so that no pages will fall out and the journal lies flat when open. Includes 100 sheets of blank paper and one ribbon marker. 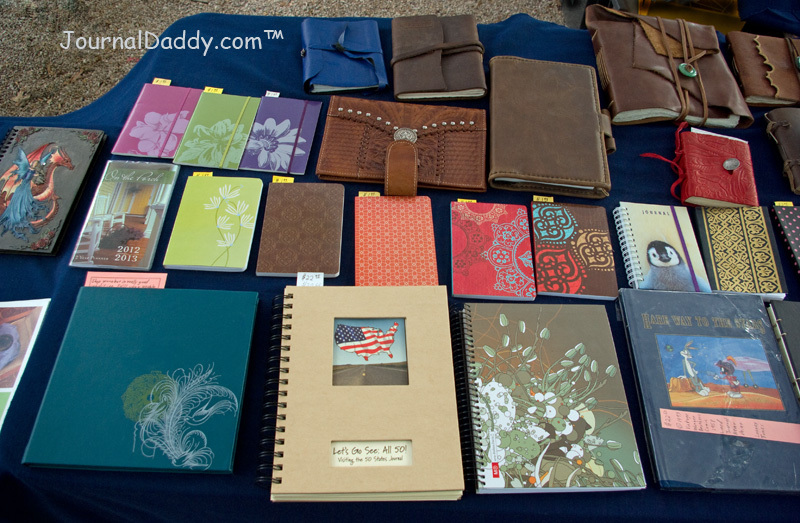 Refillable journals and sketchbooks, all made in France. 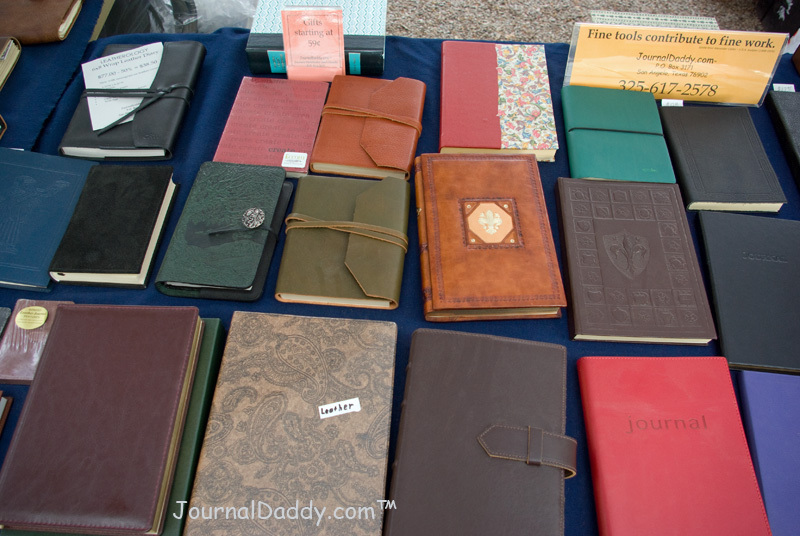 And of course many other fine journals, notebooks and sketchbooks. Very limited qualities, when we sale what we have there are no known Exacompta Paris made leather journals or sketchbooks in the USA. This is the second year for us to set up at Tabors Annual Holiday Art Bazaar. I will list each show we will be set up here on the website.